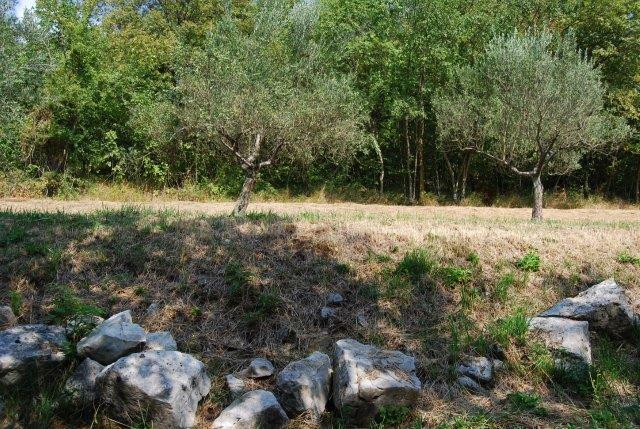 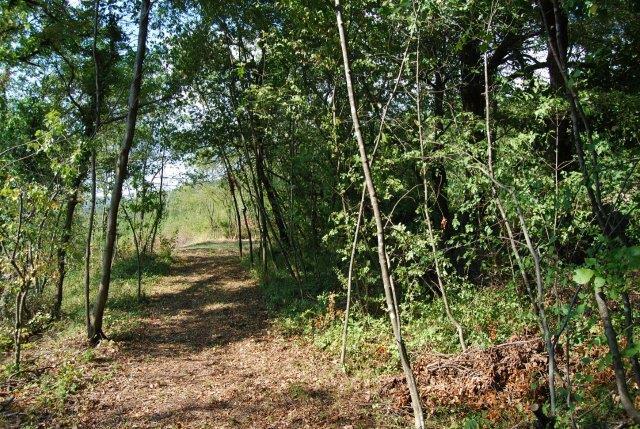 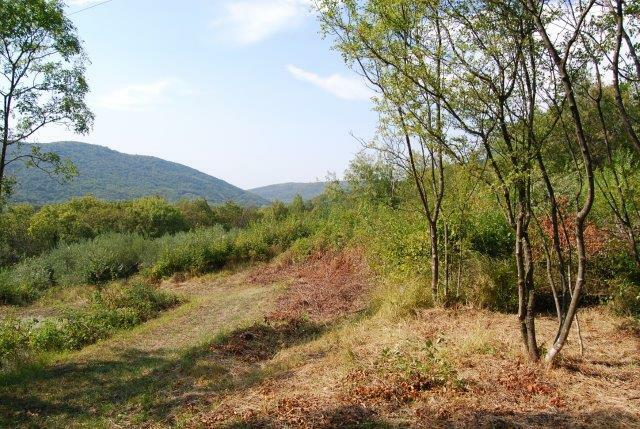 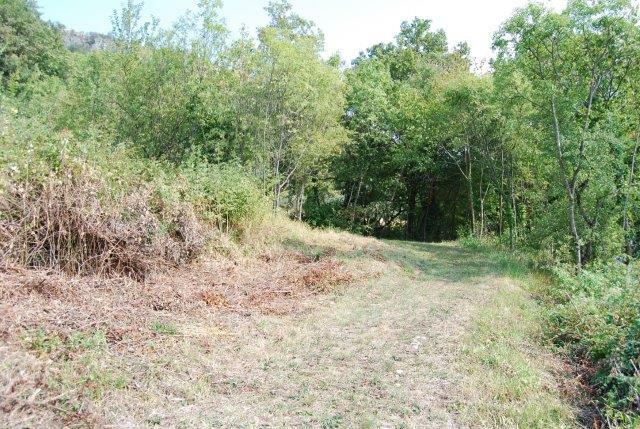 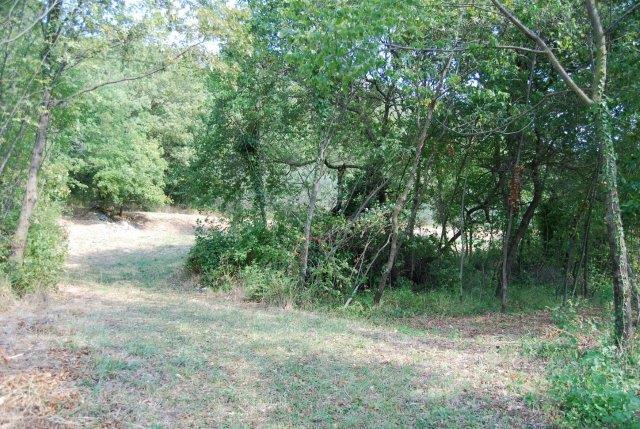 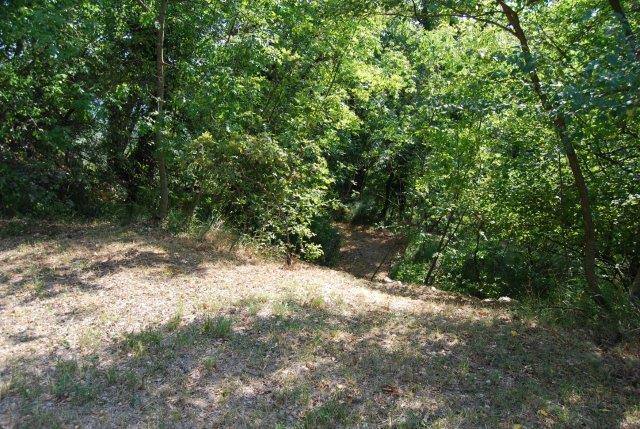 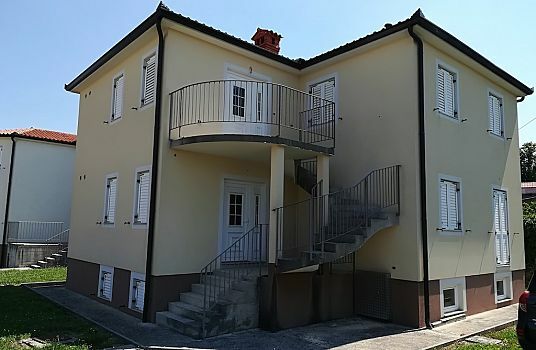 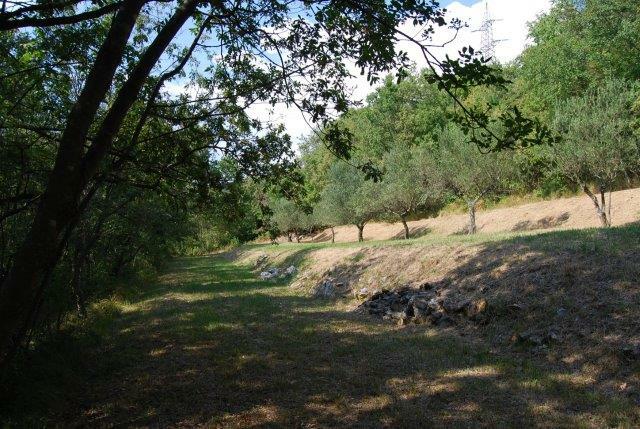 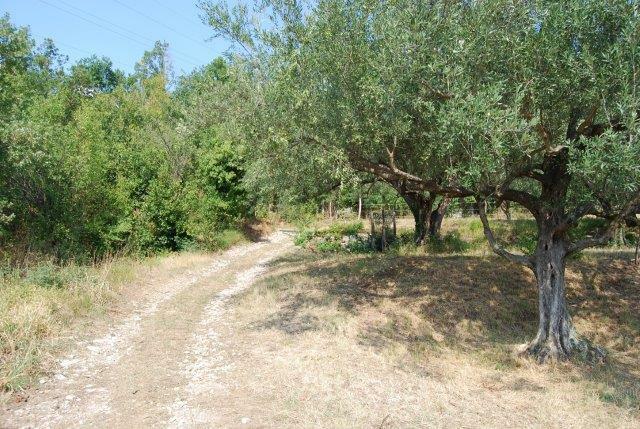 Large building land with breathtaking views over the valley in the small village of Osp, 15 minutes drive from the Slovenian Adriatic on one side and cca 5 km from the Italian Adriatic. 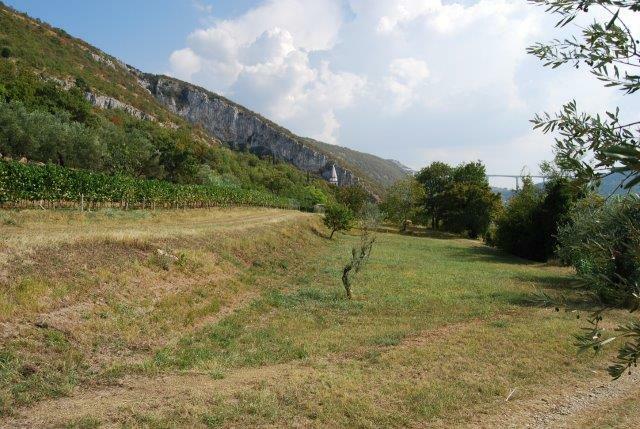 The land consists of 3 parts, divided into terraces. 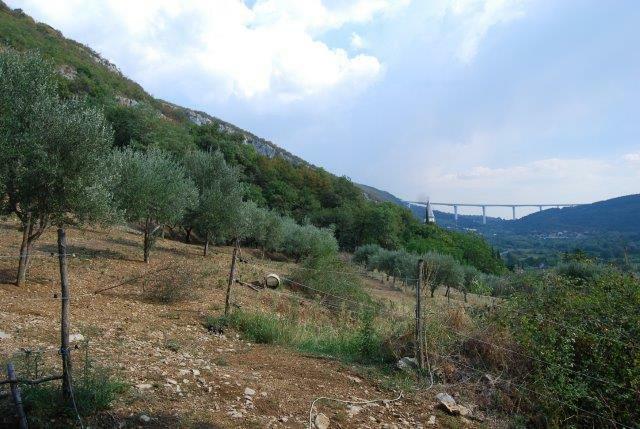 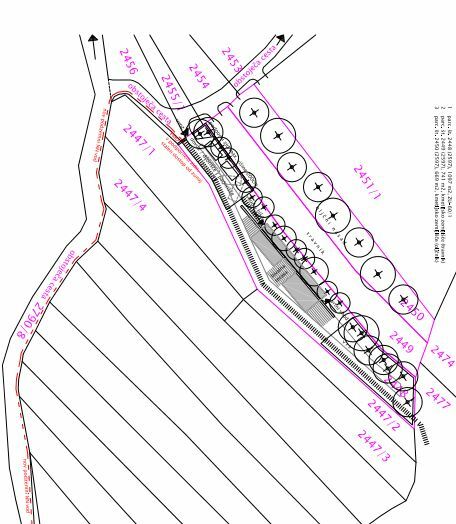 The upper terrace represents orchard with olive trees with 669 m2, the middle a meadow with 741 m2 and the lower a building plot with 1097 m2. 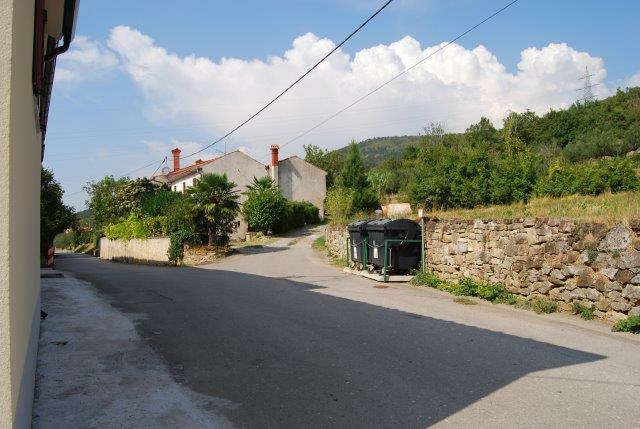 The building part is situated on the highest part of the village with no other building plots behind it, giving the plot privacy. 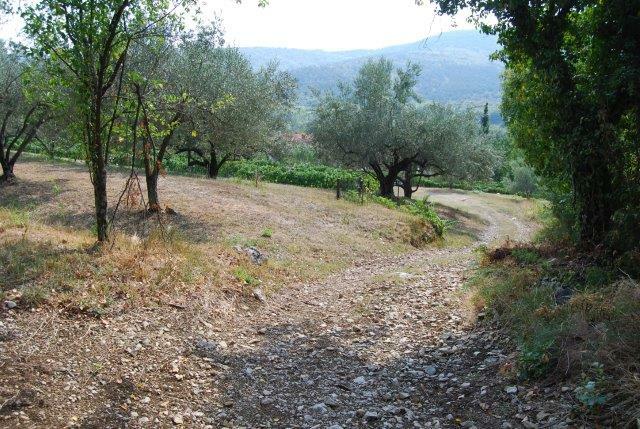 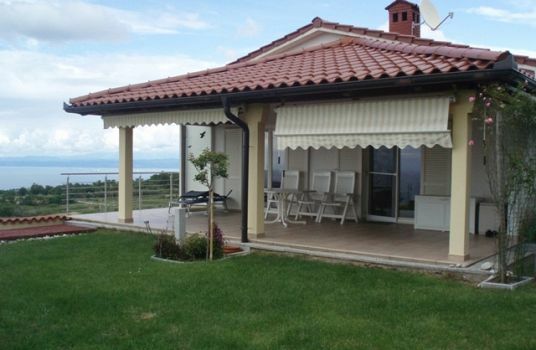 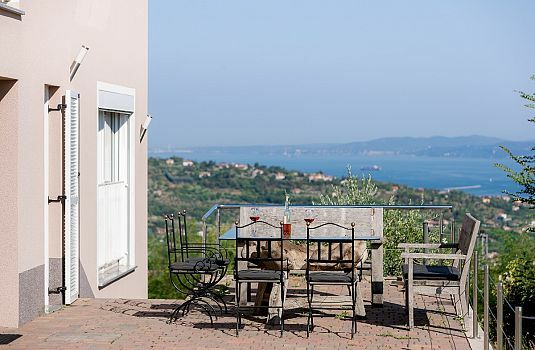 The current owners have first stage architectural pans prepared for a detached villa with open views over the valley. 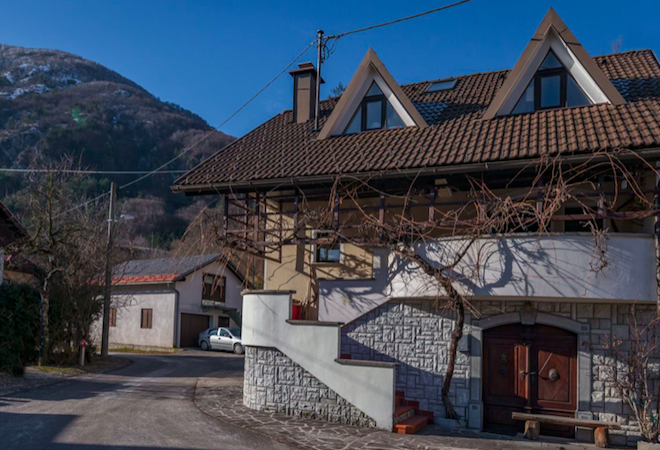 The village of Osp lies on the edge of the Karst region rich with excellent local food and wine and the vilage itself is famous for its natural climbing wall, so a great location for climbing enthusiasts. 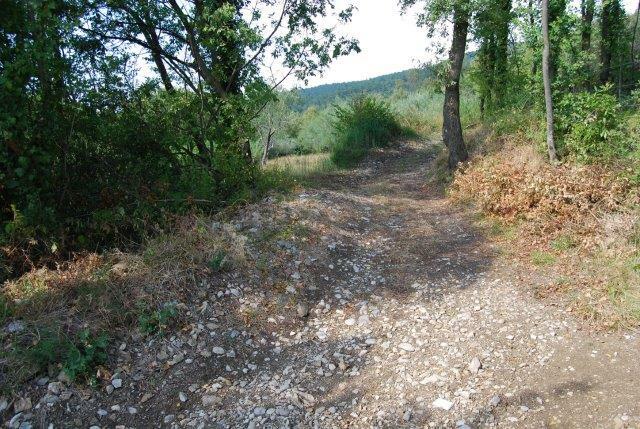 The region offer numerous walking and biking paths and gives easy access to the Italian and Slovenian Adriatic coast.